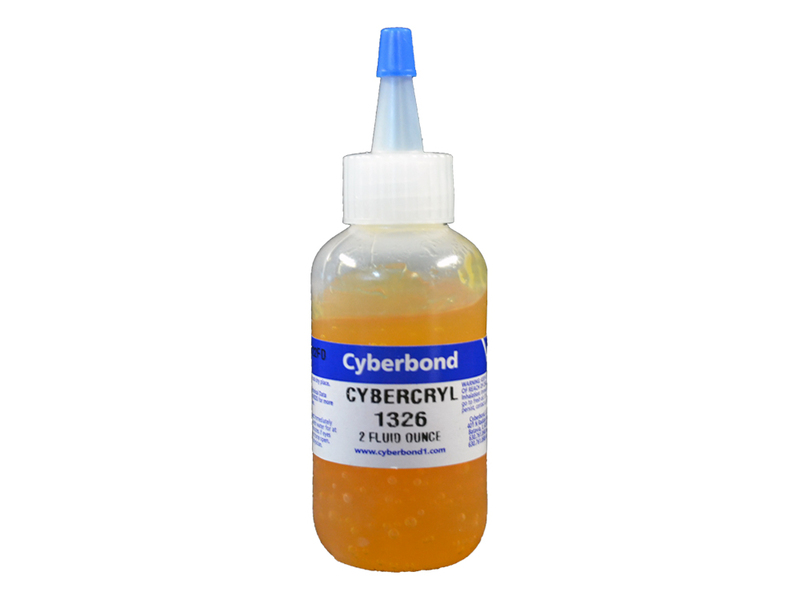 Cybercryl 1326 is a medium viscosity, fast curing adhesive for bonding metals, magnets or ferrites, ceramics, and glass. 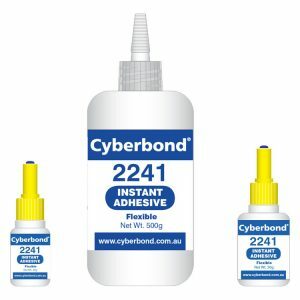 Cybercryl 1326 can be heat cured at temperatures of 93°C (250°F) in less than ½ hour to total cure, fixtures in minutes with heated parts. 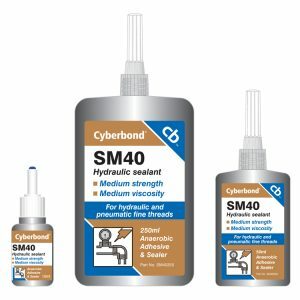 Fixture speeds can be greatly increased with the use of Cybercryl 1094 Activator.